"I entered literary life as a meteor, and I shall leave it like a thunderbolt." These words of Maupassant to Jose Maria de Heredia on the occasion of a memorable meeting are, in spite of their morbid solemnity, not an inexact summing up of the brief career during which, for ten years, the writer, by turns undaunted and sorrowful, with the fertility of a master hand produced poetry, novels, romances and travels, only to sink prematurely into the abyss of madness and death. . . . . 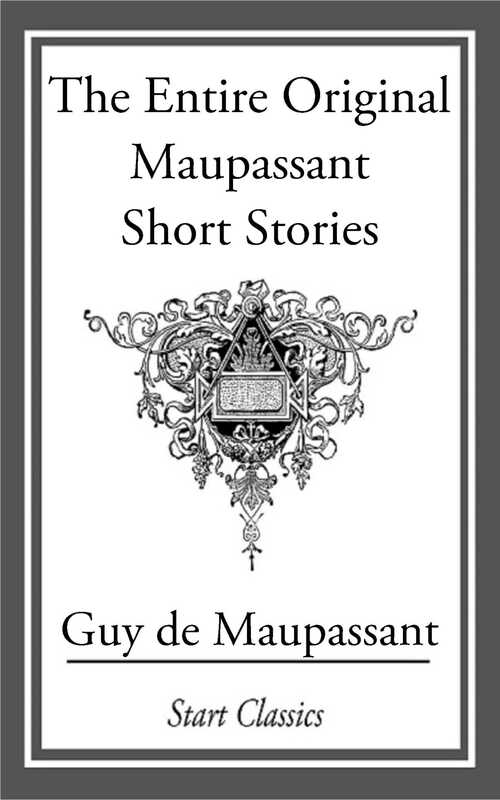 This book contains all thirteen volumes of his original short stories.